Summer is almost here, and that means long, warm days with the kids at home. Luckily, Douglas County’s education world offers dozens of ways to get youth out of the house and having fun – and most importantly, learning. 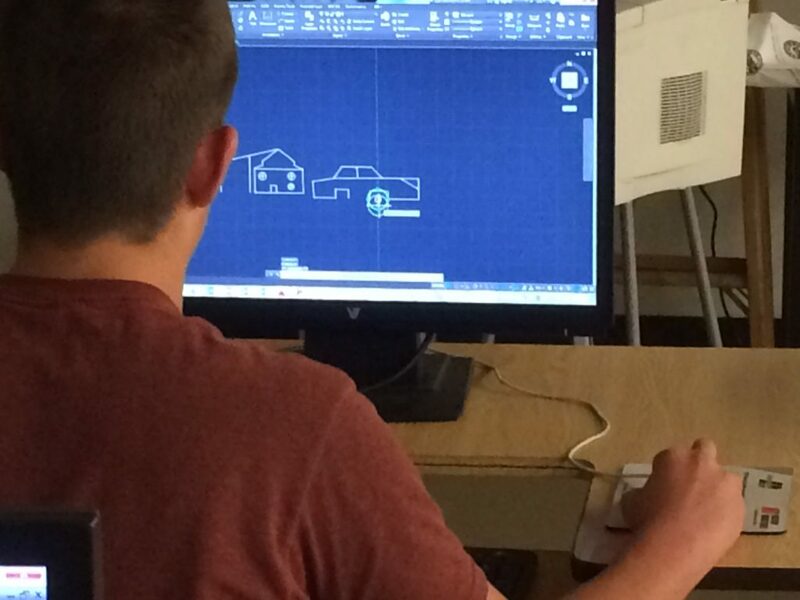 Many of our partners have created dozens of camps that combine elements of career and technical education, along with STEAM themes, sure to help kids think about the many possibilities that exist for their futures. 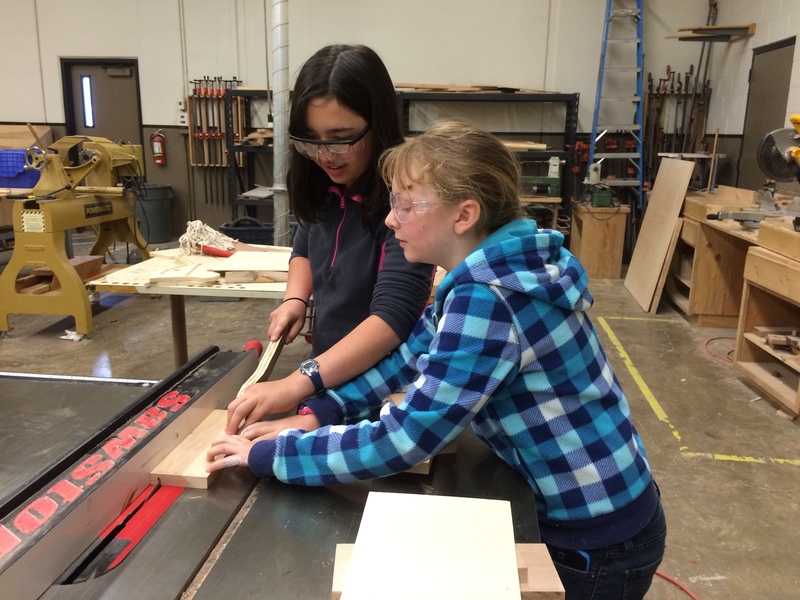 DCPSS and the Umpqua Valley STEAM Hub will be offering Expanding Horizons Career & Technical Education summer camps to middle school students throughout the summer. Students can explore various career paths, focusing on such topics as technology, drafting, natural resources and rocketry. Camps will be held at multiple locations throughout the county, including Roseburg High School, Yoncalla Middle/High School, Phoenix School in Roseburg, Riddle High School, Cobb School and Yoncalla Library. All camps are free, with breakfast and lunch provided for most. Transportation options are also available for several camps, which are each one week long. To register for the camps, or for more information, visit www.dcpss.org. Umpqua Community College also offers a wide variety of day camps that will stretch the imagination for grades 1 through 10. Camps will provide the opportunity to combine superhero adventures and science, learn how to make tasty desserts, problem-solve through challenging puzzles, learn about robotics and more. For dates, details and registration, visit www.enrole.com/umpqua. Boys & Girls Clubs of the Umpqua Valley also presents a bevy of options for students entering second grade through 12th. A variety of STEAM camps starting for younger grades in June feature topics such as the science of nature, garden explorers, and flight and aerodynamics. Teen STEAM camps offer chances to explore culinary skills, electricity, filmmaking, anatomy and much more. Camp opportunities run from June 18 to Aug. 24. For more details and registration, visit http://bgcuv.org/programs/summer-programs. Registration is also open for Summer Kids Camps offered at the Umpqua Valley Arts Center. From June 19 to Aug. 24, children ages 6 to 14 can explore painting, sculpture, cultural arts, clay, sewing and more. Camps are four days, from Tuesday through Friday, with a different theme each week. Camp catalogue and more details are available at http://uvarts.com/summer-kids-camps. Douglas County youth can also go “Back to the Future” at the Douglas/Coos 4-H Camp scheduled for June 19-22 at Camp Myrtlewood. The overnight camp will provide a fun adventure in outdoor living, with swimming, hiking, crafts, games, archery, discovery session, new skills, nature study and more. The theme of “Back to the Future” will focus on a timeline of past history, present history, and beyond into the future. The camp is open to 4-H members and others. Online registration is available at http://extension.oregonstate.edu/douglas/4h. Do you have summer programs intended to help our Douglas County students become mindful of the world beyond graduation? Let us know!